Despite the many changes that contemporary technology brings, it is usually believed that the older generation stays away from it. 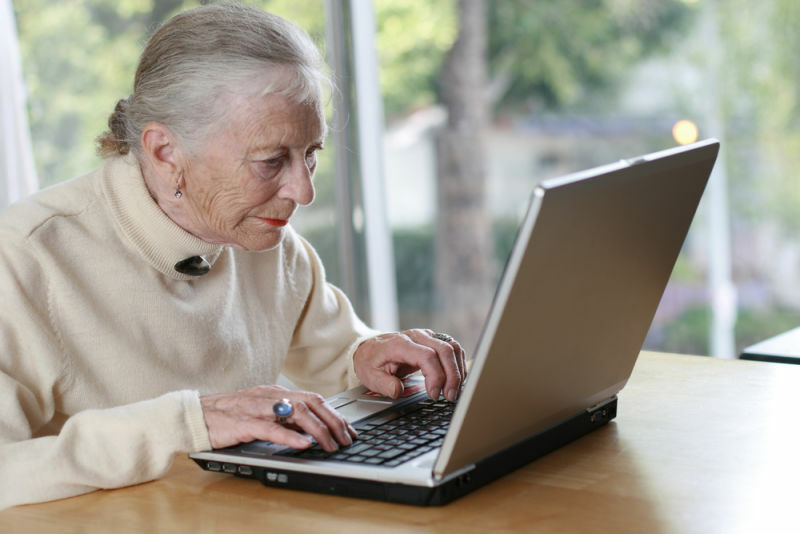 Because of this common misconception, many mistakenly think that seniors are unaffected by the internet. However, recent reports show the opposite. To give you a bigger picture on the subject, the team behind MedAlertHelp has created an infographic which shows that seniors are getting into the trend of using the internet and social media. As you can see, senior citizens are using the internet for the same purposes as younger generations. However, unlike younger citizens, it doesn’t matter to them what brand of computer or smartphone they use to access the internet. All they care about is catching on the trend and not being left out. Even older citizens with a disability feel the same way and do not want to be left out of the trend. The 55% of them go online, 36% own home broadband, and 32% own or use a smartphone. With the increasing availability of home broadband and smartphones, these numbers will continue to grow until the technology gap between the older and younger generation becomes unnoticeable. The infographic below will give you a better understanding of how the internet is influencing the senior citizens. Feel free to check it out. If Life Was A Game of Rummy Would It Be Better?